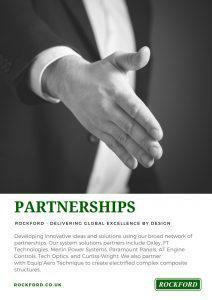 Rockford has in place a number of strategic capability partnerships, which benefit all of our customers by simplifying the supply chain further. Developing innovative ideas and solutions using our broad network of partnerships. 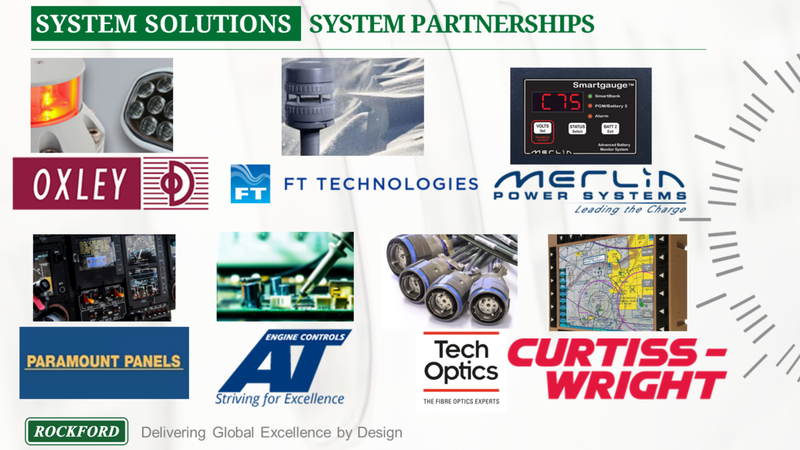 Our system solutions partners include Oxley, FT Technologies, Merlin Power Systems, Paramount Panels, AT Engine Controls, Tech Optics, and Curtiss-Wright. We also partner with Equip’Aero Technique to create electrified complex composite structures. With over 40 years of wire harness design experience using the majority of wiring harness systems and materials, We design, prototype, and manufacture IP68 sealed box builds, PDUs, control units, control panels, or electro-mechanical assemblies. We offer rapid prototyping with fabricated, machined or cast enclosures and have a pedigree in defence platforms. 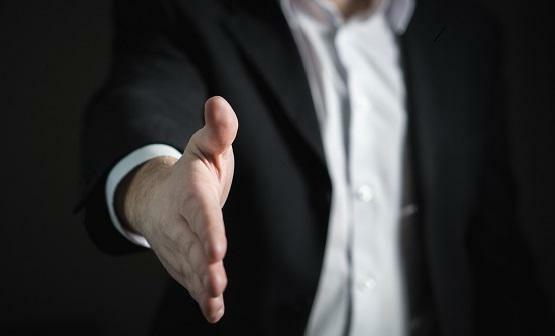 Rockford is keen to work with a variety of partners in order to create more unique electrification solutions, and invites discussions for future partnerships.